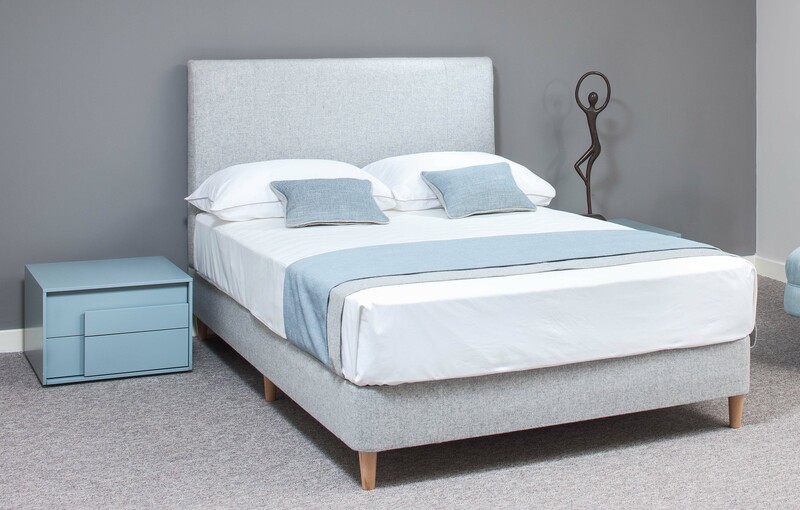 NEW NORDIC is an understated look that delivers a big impact – this trend is an almost effortless style of décor perfect for transforming the bedroom. Use different textures to add warmth, depth and peacefulness influenced by the increasingly popular Scandinavian way of life, create Hygge in your life and sleeping spaces to create an atmosphere perfect for cosying up during the dark winter months. The Danish Hygge evokes moods of cosiness, comfort, well-being and contentment something we could all do with during the darkness of winter. 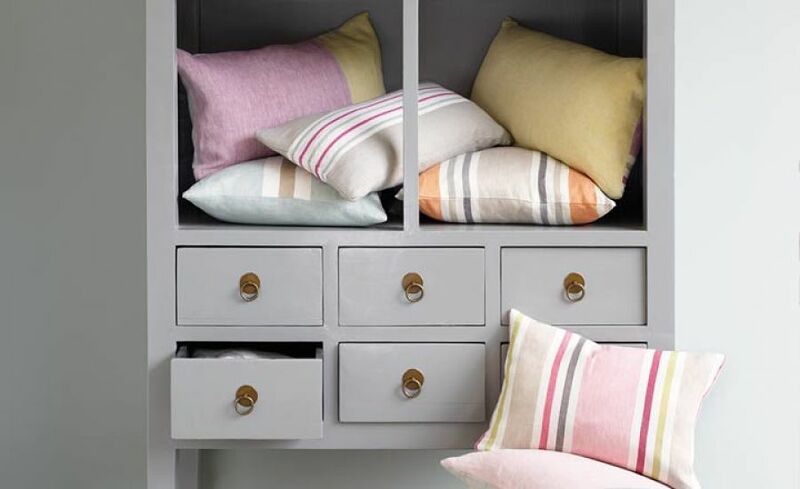 By using this season’s calming pastel colours such as violet, lavender, blush pink and sage with darker shades such as concrete grey and aviation blue combined with ash and bleached wood and print textiles from across the globe as accessories or as the headboard cover add a new dimension to the Scandi look to inspire Hygge in your bedroom. 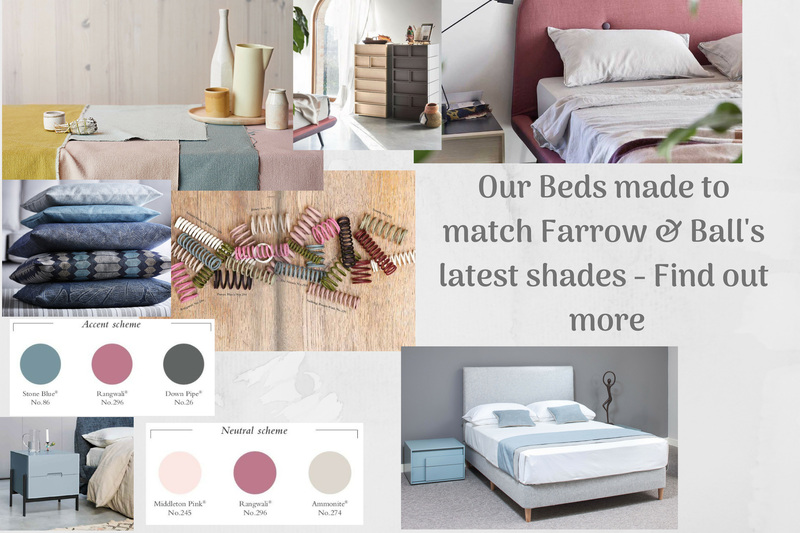 Using our bespoke collection we will make a bed in the fabrics to match your colour scheme such as the latest Farrow & Ball colours.